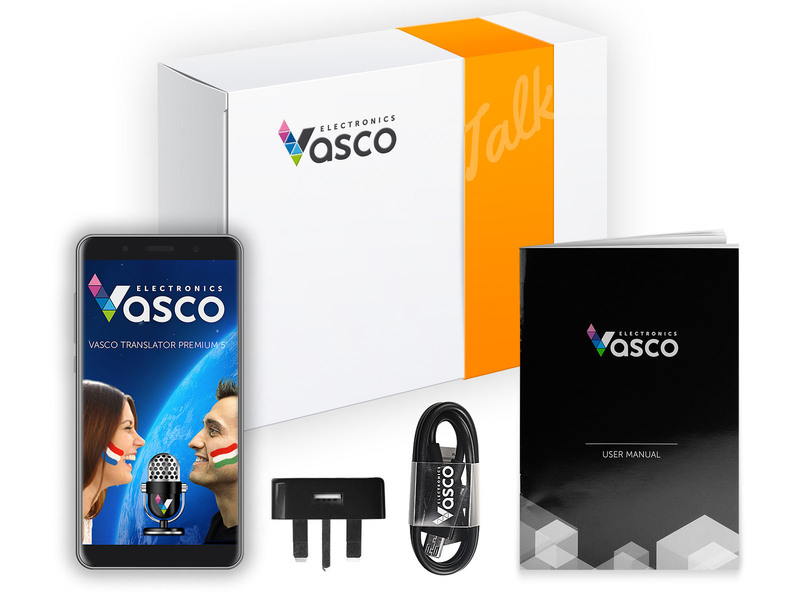 Vasco Translator Premium 5" is a new generation voice translator that recognises and translates any sentence in over 40 languages. Thanks to its perfect pronunciation and quick translation, the device allows you to freely communicate abroad even if you don’t know any foreign language. 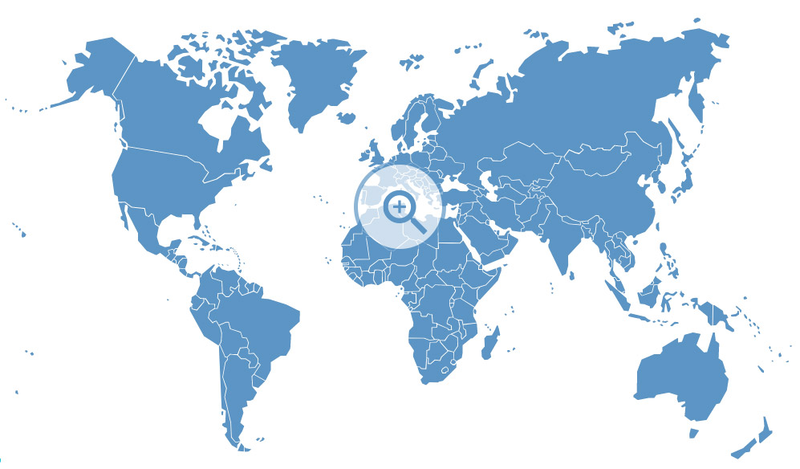 Vasco Translator is highly evaluated by customers all around the world. It’s efficiency and easy and intuitive operation have been appreciated by uniform and emergency services, armies, police and many institutions in major countries of Europe. Vasco Translator Premium 5" is an advanced device equipped with a cutting-edge voice recognition system. The translator can flawlessly recognize the context of the sentence, as well as idioms and professional vocabulary (business, medicine, technology). It is enough to say or type a word or a sentence to get the accurate translation. Thanks to an in-built application „conversation” between two foreigners is possible. 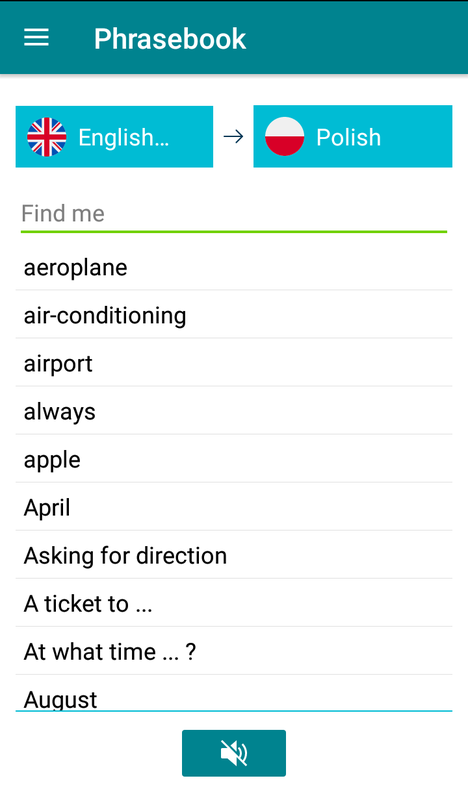 The application saves all translated sentences and you can quickly see all the words spoken a while ago. Thanks to the photo translator you can quickly translate a restaurant menu, a sign, information, leaflet or a warning. 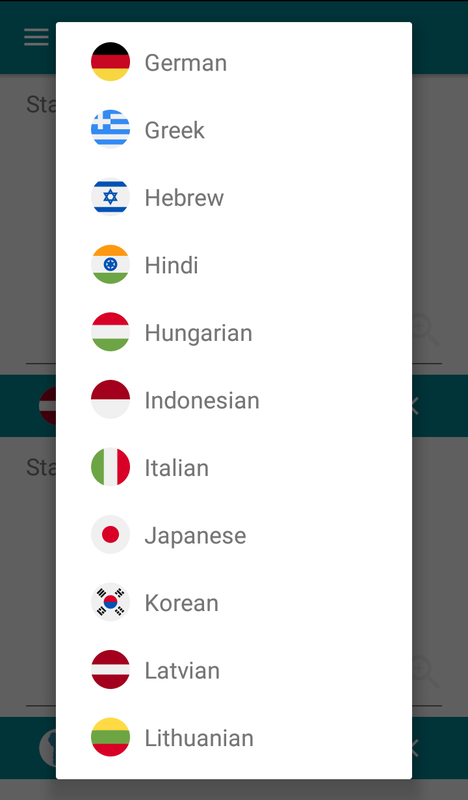 Over 40 languages are supported and you don't need to rewrite anything. Just take a photo and understand! The translator recognises voice in 40 languages. The table below shows the functionality of Vasco Translator Premium 5”. Vasco Translator Premium 5" is a device very simple to use. It doesn’t require any configuration on the part of the user. You just turn it on and start translating. Vasco Translator is an international leader of electronic translators. The devices uses technologically advanced translation engines. It will translate even long and complicated sentences. The software is constantly being improved and all the updates are available for free. 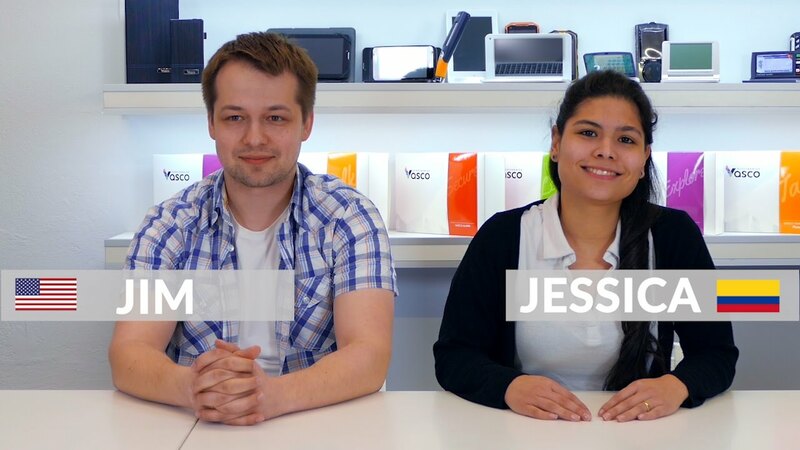 Vasco Translator recognises your voice and translates it via a wireless connection to the Internet. The device uses a WiFi or GSM network thanks to the in-built SIM card. Connection to the Internet is automatic and does not require any configuration. The amount of data is minimal and the data package should be sufficient for a number of years. At present, free WiFi access is available in almost all European cities, airports and restaurants. If the device is within reach of a WiFi network, it connects automatically without the need for configuration. Translation and speech recognition done via a WiFi network is unlimited and free of charge. If WiFi is unavailable, the device connects to a GSM network through the in-built SIM card, which doesn’t require any contract. The SIM card is topped up with a data package that allows you to translate about 5,000 sentences (depends on a country), which should be sufficient for a number of months abroad. Top up your SIM card now! Vasco Translator is designed to minimise problems that can occur as far as a mobile connection is concerned. The device does not require any configuration. All you have to do is open the box, turn on the device and enjoy easy communication in almost any foreign language. The map shows the countries where Vasco Translator works.